Whoever wins the record-breaking $1.6 billion Mega Millions jackpot is in for a huge payday. And so is the tax man. The Mega Millions drawing, which breaks the previous 2016 record as the highest lottery jackpot in U.S. history, will take place Tuesday. Mega Millions drawings always occur at 11 p.m. ET on Tuesdays and Fridays, and while the deadline to buy Mega Millions tickets varies by state, you generally need to purchase tickets 15 minutes to an hour before the drawing. A smaller-but-nothing-to-sneeze-at drawing for the $620 million Powerball jackpot will follow on Wednesday. 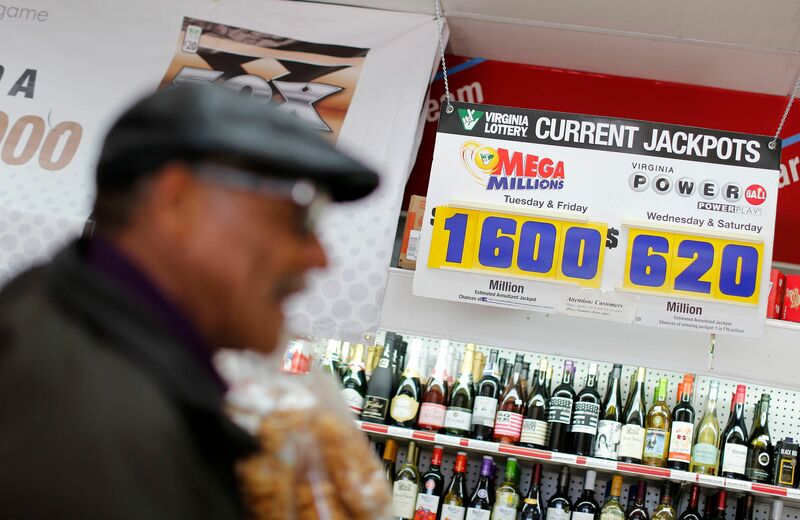 While advertised as a $1.6 billion jackpot, the next lottery player to have all six winning Mega Millions numbers will be awarded nearly $905 million if they choose to take the cash lump sum, according to web site USA Mega. A Mega Millions winner who chooses the annuity will receive about $53 million annually for 30 years. What is the $905 million Mega Millions grand prize worth after taxes? Assuming the winner takes the lump sum, he or she could owe more than $330 million in 2018 to Uncle Sam, plus additional millions to a state government – depending on where they live. That’s because the giant lump sum would instantly put the winner in the top federal marginal income tax bracket of 37% – it kicks in at $500,000 for singles and $600,000 for couples this year. According to USA Mega, the IRS will withhold 24% of the winner’s lump check when it is issued – $217 million if you win the latest Mega Millions jackpot. Then another $117 million will be due by the end of the year, assuming you don’t lower your tax bill by giving some prize money away to charity. This week’s $620 million Powerball jackpot comparably pays out a lump sum of $354 million, but would trigger $85 million in federal withholding right away, and another $46 million tax bill by the end of the year. In addition to federal taxes, lottery winners are subject to varying state and local taxes. Among the lowest-taxing states, based on withholding rates, are North Dakota (2.9%), Pennsylvania (3.07%), and Indiana (3.23%). Other places like Maryland, Washington D.C., New Jersey, and Oregon withhold between 8% and 9%. New York withholds the most, at 8.82% – and also imposes additional withholding if you live in either New York City (3.876%) or Yonkers (1.323%). As with federal taxes, your final state tax liability could be different, depending on your individual circumstances. Meanwhile, some states have no income tax or don’t tax lottery prizes; these include California, Florida, New Hampshire, Tennessee, Texas, South Dakota, Washington and Wyoming. This article was written by Sergei Klebnikov from MONEY and was legally licensed by AdvisorStream through the NewsCred publisher network. 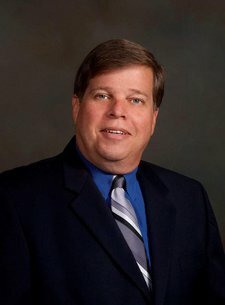 Michael L. Schwartz, RFC®, CWS®, CFS, a registered principal offering securities and advisory services through Independent Financial Group, LLC., A Registered Broker/Dealer and Registered Investment Advisor, Member FINRA-SIPC. Schwartz Financial and Independent Financial Group, LLC are separate entities. I provide my clients with access to premium subscription copyright protected content to The New York Times, Reuters, Forbes, The Economist and other publications. Feel free to access these articles and videos. If you would like to receive weekly news updates please provide the following express consent as required by anti-spam laws.